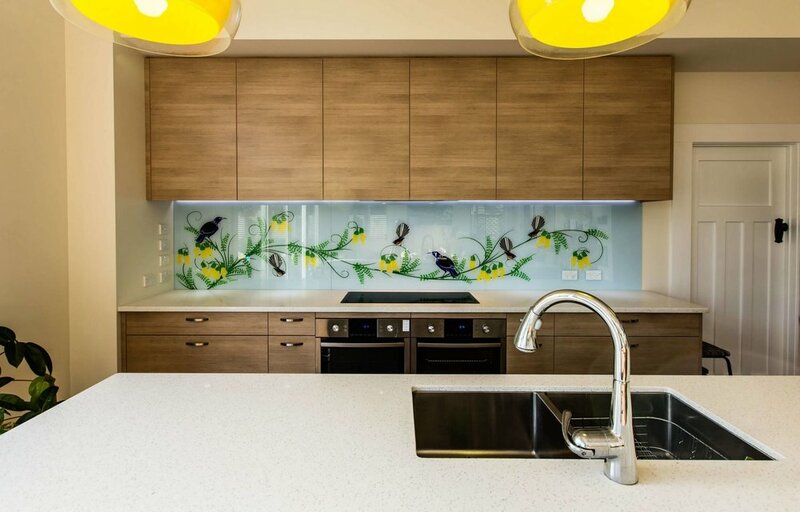 We were wowed by the custom splashback that you installed last week. Fantastic service from woe to go! For all our friends who come and see our new kitchen, they all go WOW! 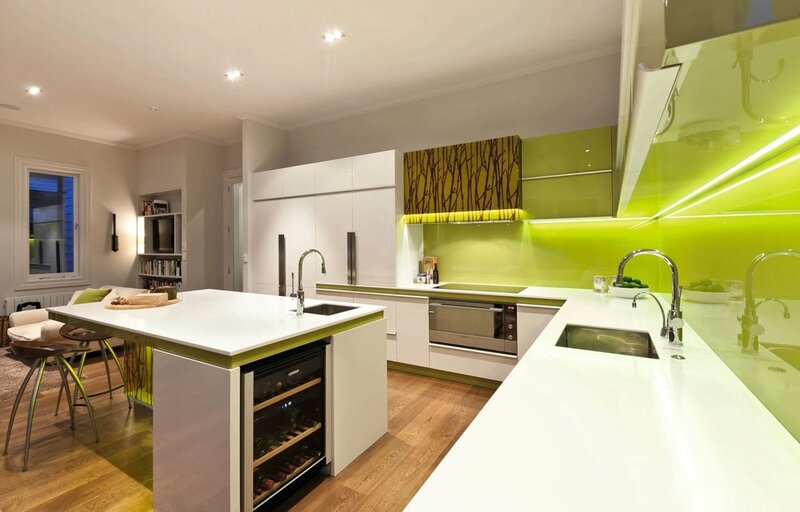 Metal coated glass splashbacks offer a modern spin on the traditional stainless steel kitchen. Creating luxurious spaces with antique mirror splashbacks, smokey mirror bathroom wall mirrors, and full height misty mirror wardrobe doors. 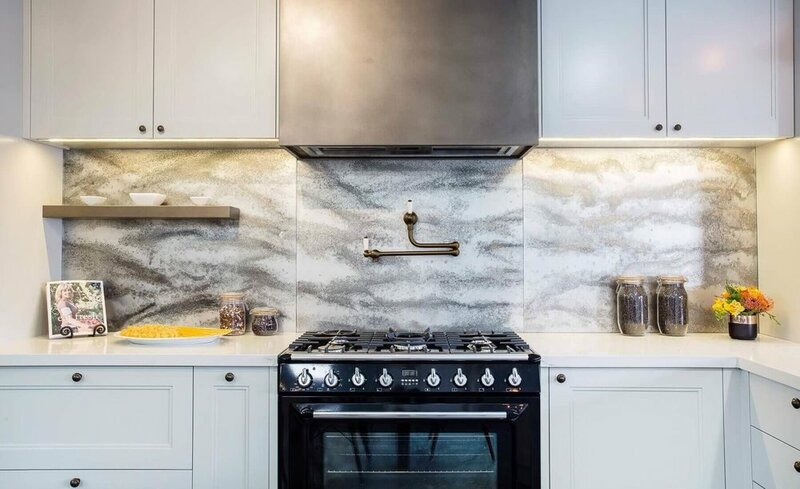 Pure white glass splashback with art deco geometric design compliments sandblasted glass cabinetry with progressional design. Antique mirror creates stunning glass art for residential and commercial spaces. Not just limited splashbacks, antique mirror can transform corridors, hallways, foyers or lobbies into a sophisticated and engaging space. Bring your interior design to life with impeccable, creatively-finished coloured glass. 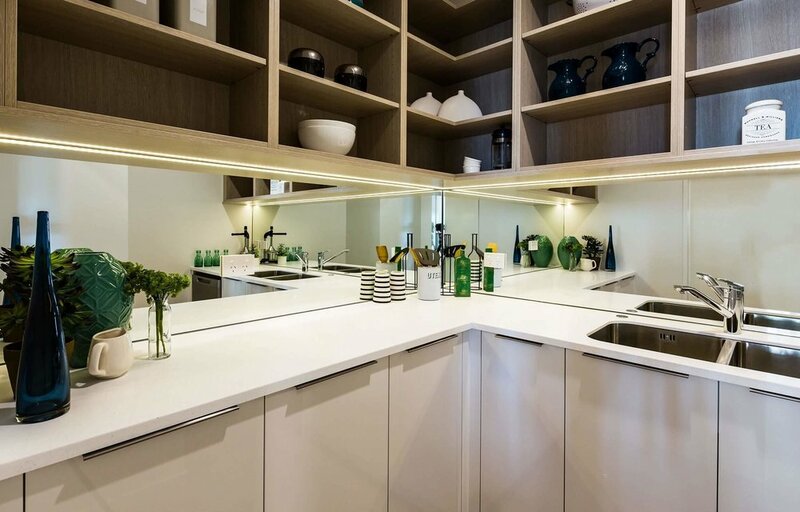 We manufacture and install beautiful glass splashbacks, benchtops, table tops, doors, walls, frameless showers, mirrors and more. 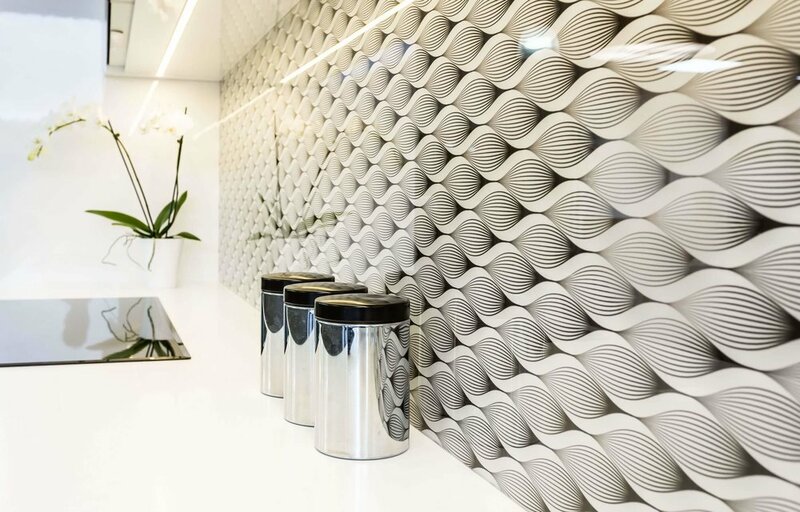 Whether you’re designing a kitchen, bathroom, laundry, entrance way or wall-art, Image Glass gives you exceptional freedom. We can paint any colour or print any image directly onto the back of toughened glass. We also create mirrored, sandblasted, laminated and frosted glass finishes. Our experienced glass specialists will visit your place to help with ideas, answer questions and take accurate measurements. Your perfectly cut and finished glass will then be delivered within 10 working days and fitted by our professional installers. Image Glass painted products come with a 20-year guarantee against finish delamination and our printed products come with a five year guarantee. 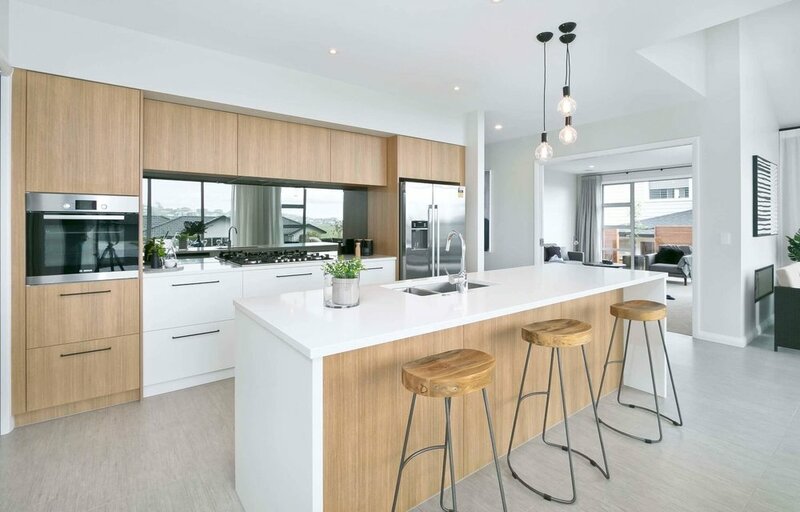 We’re 100% New Zealand owned and a long-time member of NKBA, the National Kitchen and Bathroom Association. We'll make sure you find the right colour. With over 70 colours in stock - plus the flexibility to select from the Resene Colour Shop if you don't find the perfect hue - we'll make sure you find the right colour for your project. Praise from a few of our happy clients. We have been extremely satisfied with the excellent service from the Image Glass team, from concept to installation. All went so smoothly, communication was superb and delivery times met. Our splashback was installed yesterday and it looks fantastic. We have dealt with a number of tradespeople over the past few months and your friendly courteous service outshines them all.